Established in 1987, as a subsidary company to Zhejiang Olbin Pump Industry Co.,ltd,Safeland is a lead manufactuer and exporter that is concerned with the design and production of sewage cutting pump , ends suction pump and jockey pump for firefighting pump . 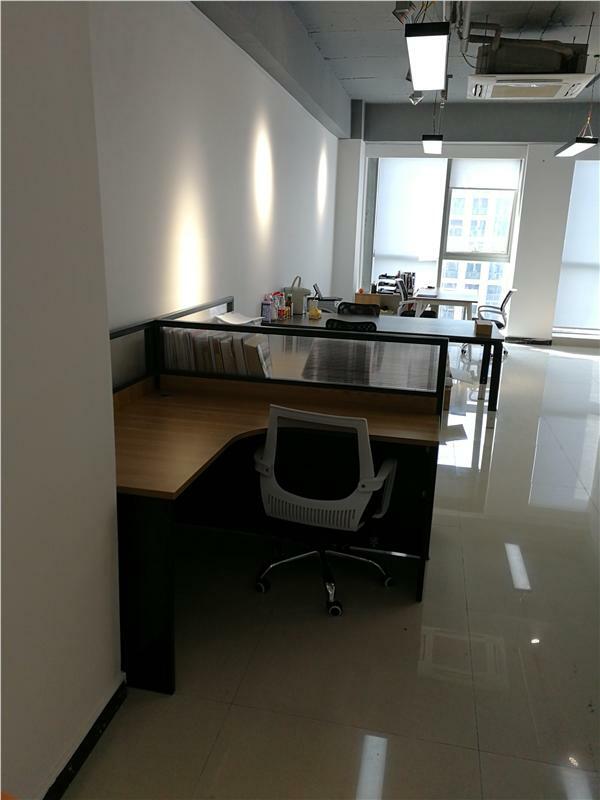 We are located in Fengjing Industrial Area ,Jinshan Disctrict, Shanghai,China with a convenient transportation access. Covering an area of 30000 square meters ,we now have over 200 employees and 5 engineers of R&D team .12 QC team, which assure very strong R&D capability . All of our products comply with international standards including CE, TUV,CB and controlled with 6SIMA ISO9001:2008 management. Our well-equipment facilities and excellent quality control throughout all stages of production enables us to guarantee total customer satisfaction, we have gained a global sales networking reaching all East South Asia , East Middle counties , European ,South American and Etc. An anual sales figure that exceeds 3 million USD in 2016 and are currently exporting 80% of our production worldwide. “ZERO-DEFECT,PROFESSIONAL, HONESTY “is SAFELAND philosophy. If you are interested in any of our products or would like to discuss a custom order,please feel free to contact us. We are looking forward to forming successful business relationships with new clients around the world in the near future.